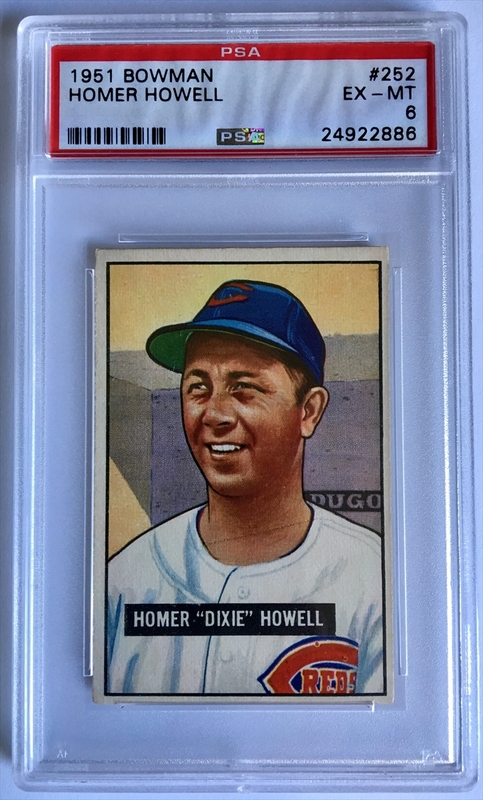 Collecting baseball cards printed between 1949 and 1959 has never been easier. 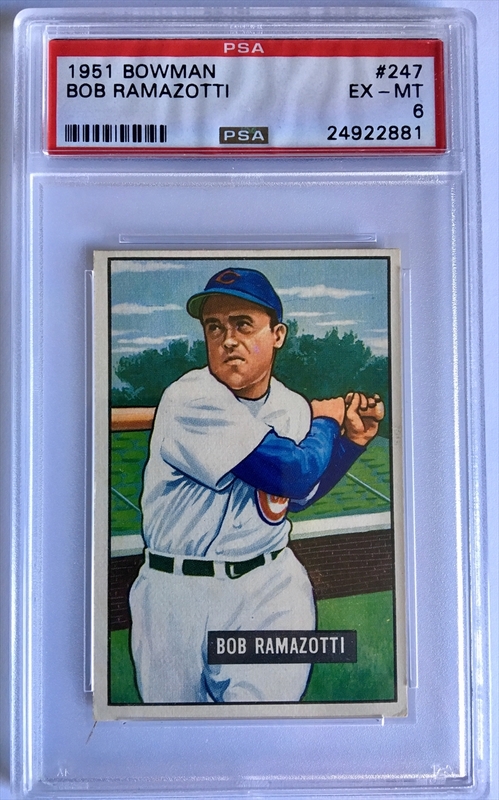 At Collectors Corner, we partner with the world’s top antique baseball card dealers to bring you thousands of amazing pieces from all over the country. 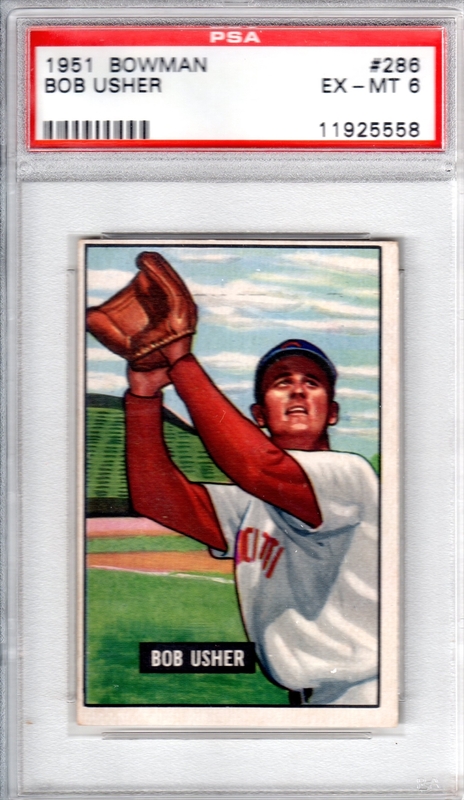 Since our selection is based entirely on which collectable baseball cards are currently available, you’ll find thousands of cards in many different conditions, including those graded as high as GEM-MT 10. Whether you’re searching for a gift for a die-hard baseball fan or you’re working on your own collection, you’ll love browsing our store. 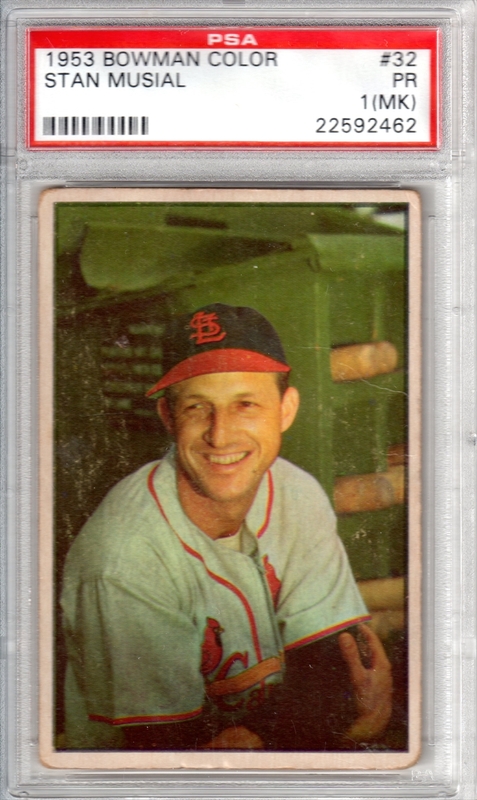 Our collectable 1949-1959 baseball cards include Topps, Bowman and many other manufacturers, as well as some of the most noteworthy players to ever go to bat. 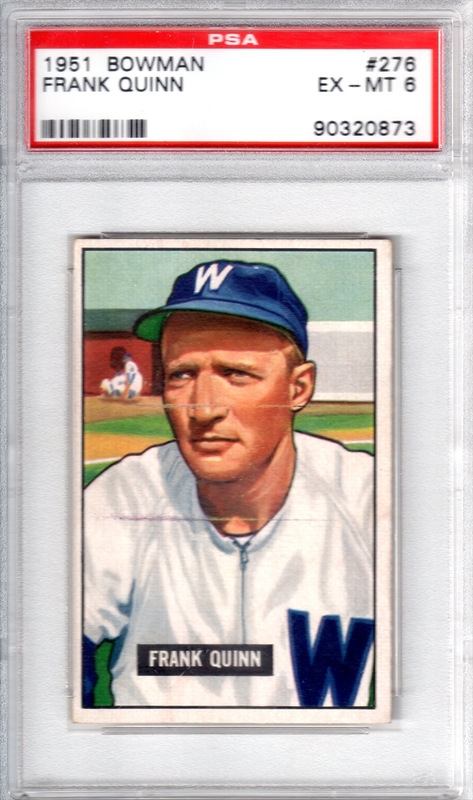 You might find a 1952 Topps Mickey Mantle card, a Whitey Ford card from 1951 or a 1949 Phil Rizzuto baseball card in mint condition. Looking for a specific card? You can contact any of our dealers directly to find out if they have it or know someone who does. 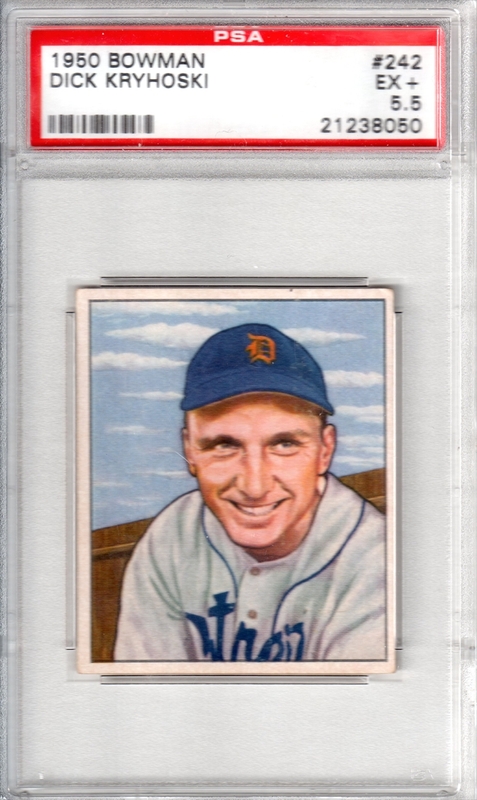 At Collectors Corner, it’s easy to get your mitts on hard-to-find, collectable baseball cards from the 1949 to 1959 era.